During the work week, our "Talented Tots" preschool dance program combines the teaching of scholastic pre-K curriculum with gymnastics, ballet, tap, tumbling, hippity hop, drama, arts, crafts and music. We instill Christian values through the teachings of Bible stories as well as patriotism and pride in our country. In the evenings and on weekends tap/ballet/tumbling classes are available for 2 year olds, and 3-4 year olds. 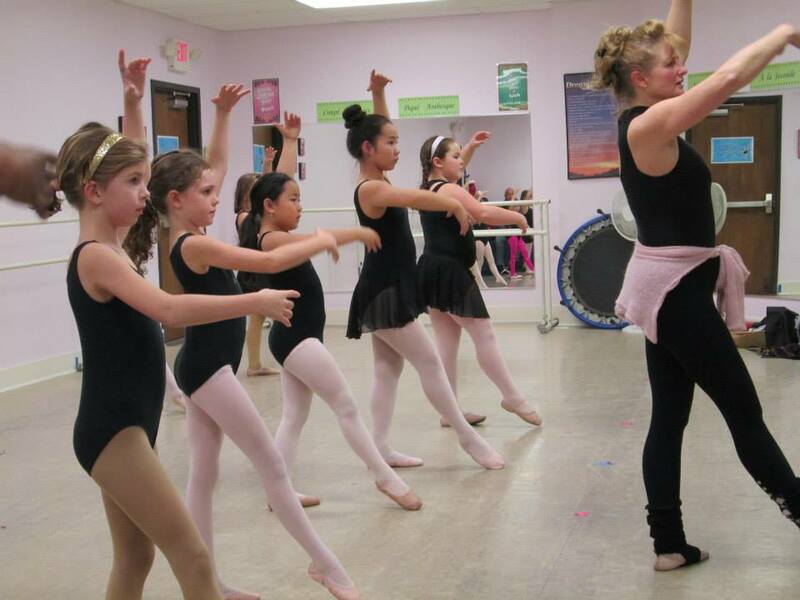 Introductory dance classes in ballet, tap, jazz, and hip-hop. Gymnastic classes are available for flexibilty as well as leaps & turns. Vocal performance classes and musical theater are available for further refinement in the arts. Intermediate and Advanced Dance: Ballet, Pre-Pointe, Beginning Pointe, Pointe, Hip Hop, Tap Contemporary and Lyrical. Intermediate and Advanced Flexibility, Leaps, and Turns. Vocal Performance, and Musical Theater. Advanced Dance: Ballet, Pre-Pointe, Beginning Pointe, Pointe, Hip Hop, Tap Contemporary and Lyrical. Advanced Flexibility, Leaps, and Turns. Vocal Performance, and Musical Theater.